Earth Inspired* brings allergen-free and skin friendly handmade herbal gulal. 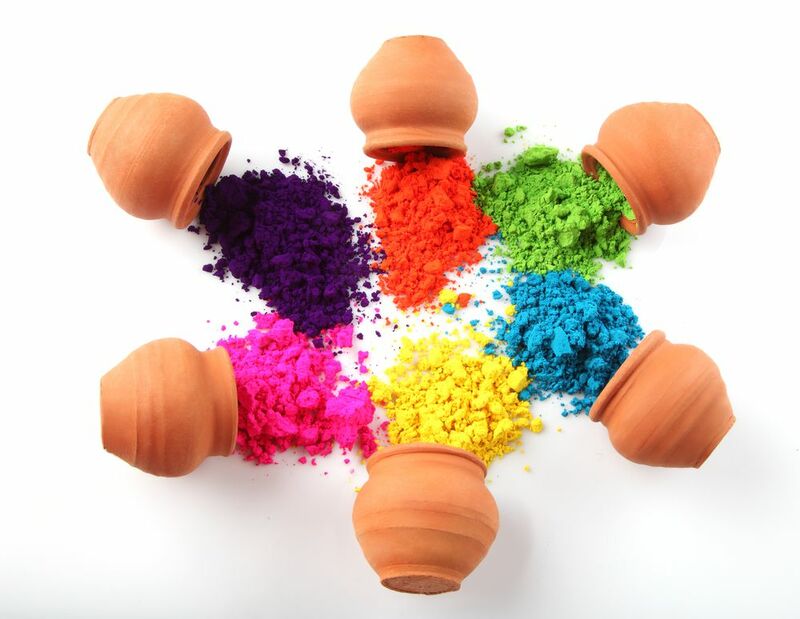 These holi colours are made from maize starch, flower petals and other edible ingredients. 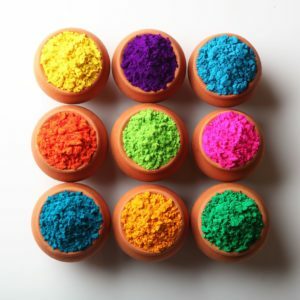 These colours have natural fragrance, are soft and glossy and are completely safe for kids.